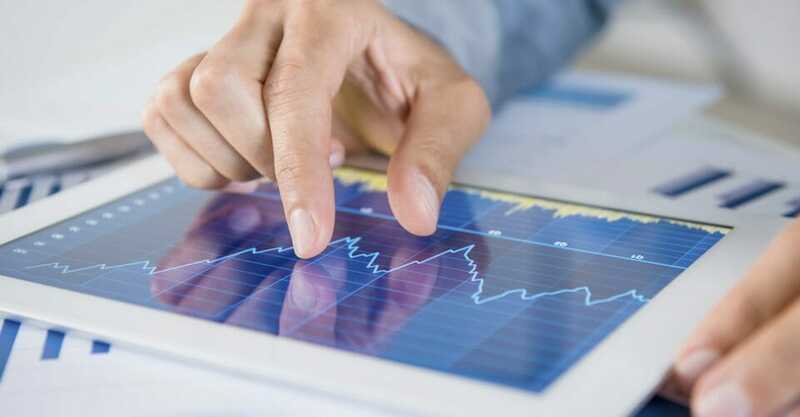 digital options trading is different from other types of market trading; you will know from the start what you are likely to gain and also what you might lose. By using the IQ Option interface, you affect trade by placing the put or call trading options. This article explains the difference between these two options. 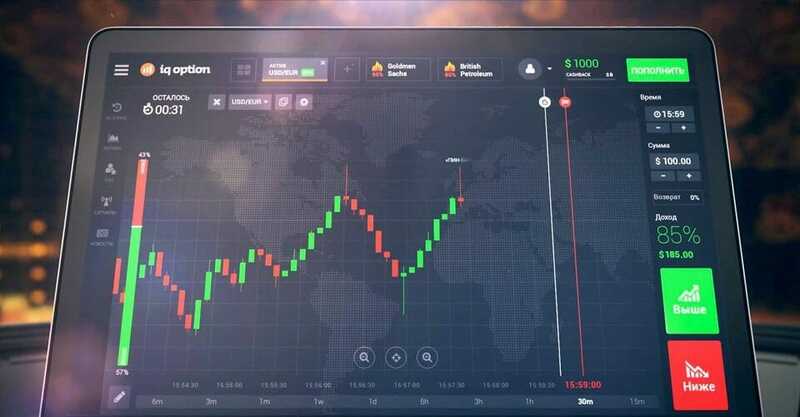 IQ Option lets you take advantage of this more simplified form of trading with its simple to use interface and you can be confident in a platform that keeps you well informed. 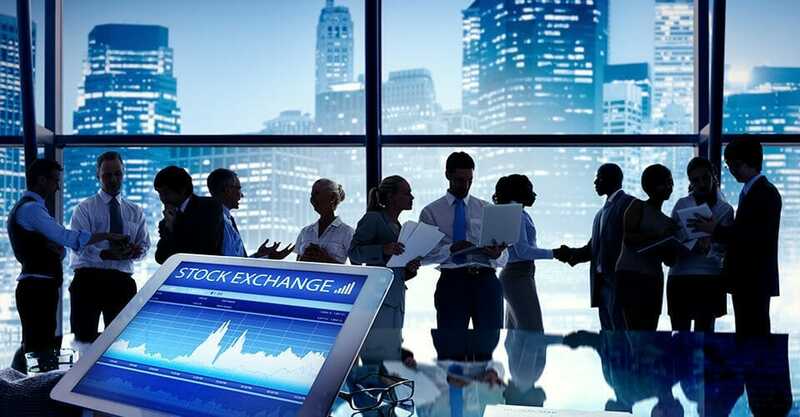 The South African economy is one of the best in Africa, but there is still room for growth, and the best way to grow the economy, even more, is by promoting platforms dealing with online trading such as in digital options. 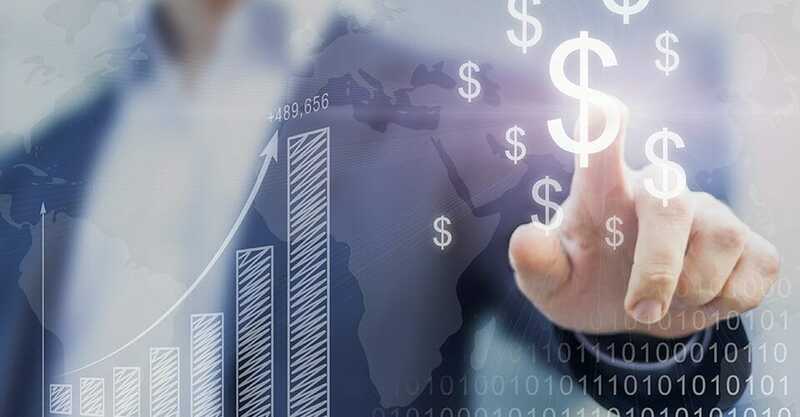 The simplicity of IQ option digital trading, which involves predicting the rise or fall on assets, makes it stand out as a preferred online trading platform of choice. The ‘Put’ option is used when traders predict that an asset or security price is going to fall before the contract expires. 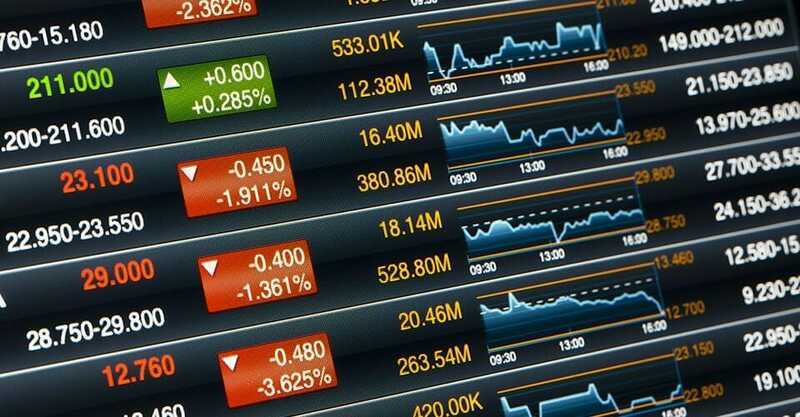 South African traders stand to benefit when the asset price declines by purchasing the Put option. 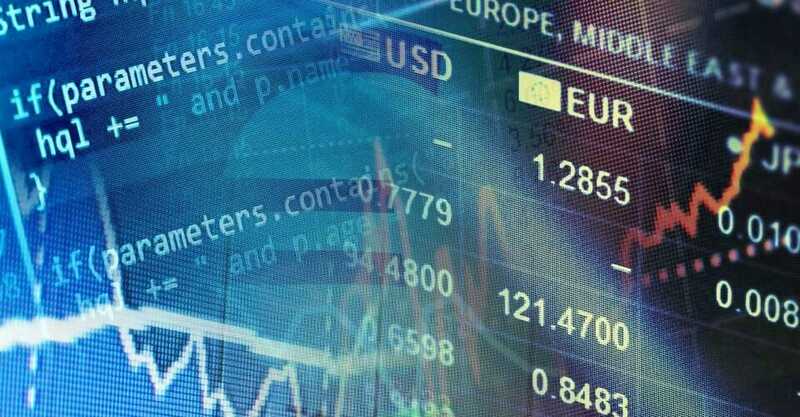 If a trader purchases a Put option on a security, such as EUR-JPY, and that security drops in price before the contract ends, the trader profits. However, if the trader purchases the same Put option on the same security, but the price rises, the trader loses. Put option profits vary within the different securities and can be as high as 80-90%, or lower. The South African trader can either risk losing $100 when the trade expires or profit by up to $80-90 when the security price declines as they had predicted. 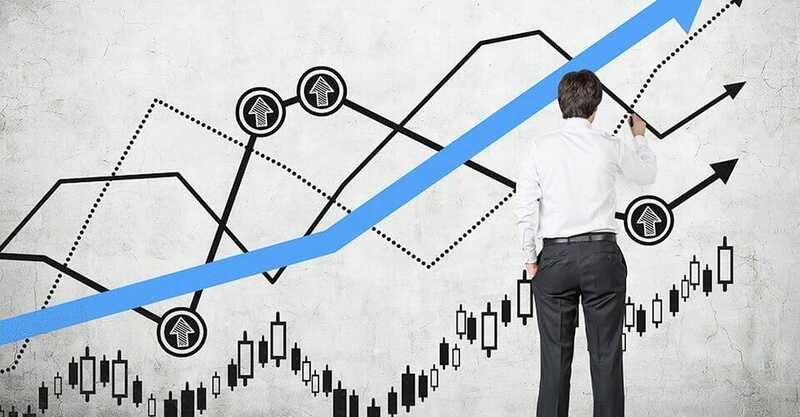 Traders, before purchasing a Put option on any given asset, must study the graph on how the asset has been behaving for the last few seconds or minutes in order to get a better idea of how it is going to turn out, rather than trading blindly. The Put option is often a red button with a downwards arrow or just a red button written ‘put’. South African traders also stand to benefit when the price of any given security listed on IQ Option rises. Traders gain by purchasing a ‘Call’ option in the event he believes that the price the security will rise before the option expires. 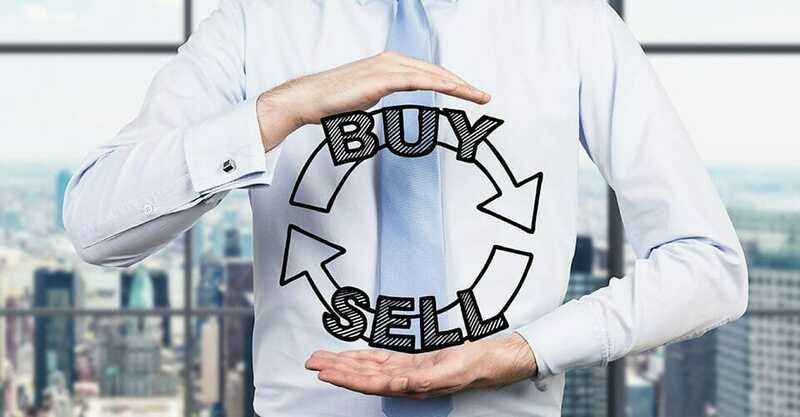 South African traders who have ventured into the commodity market such as silver and gold, and one can purchase a call option in the event they believe the price of that commodity is going to rise. 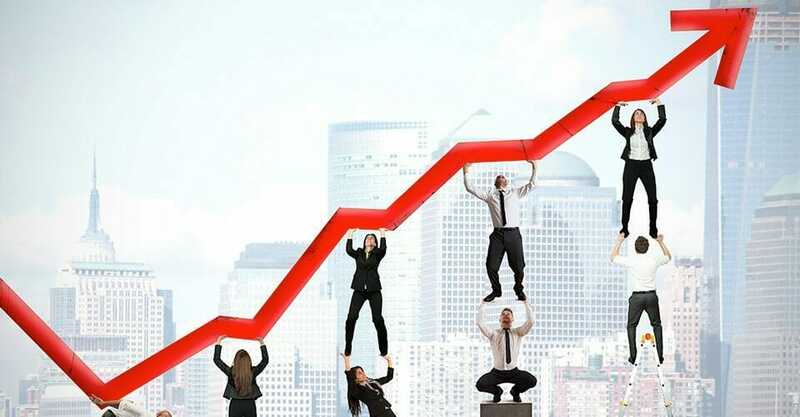 If a trader purchases a Call option for a commodity such as gold, and the price of gold rises before the trade expires, the trader profits by the percentage indicated at the start of the trade. However, if the price of gold drops before the trade expires, the trader loses the amount of money he had staked at the beginning of the trade. 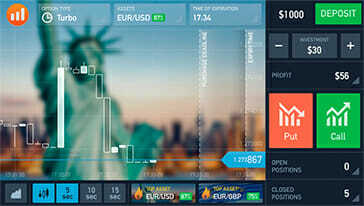 The South Africa market and those who trade on it will enjoy the award-winning broker IQ Option for online trading. The simplicity of its features allows you to easily purchase both ‘Call’ or ‘Put’ options. However, this simplicity does not remove the fact that accurate prediction of an asset’s price is imperative in order to succeed. 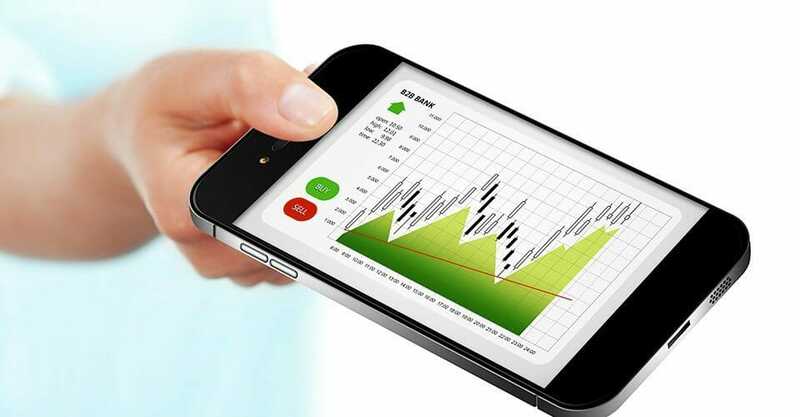 IQ Option’s user-friendly features let you make those predictions with up-to-date information and graphics.